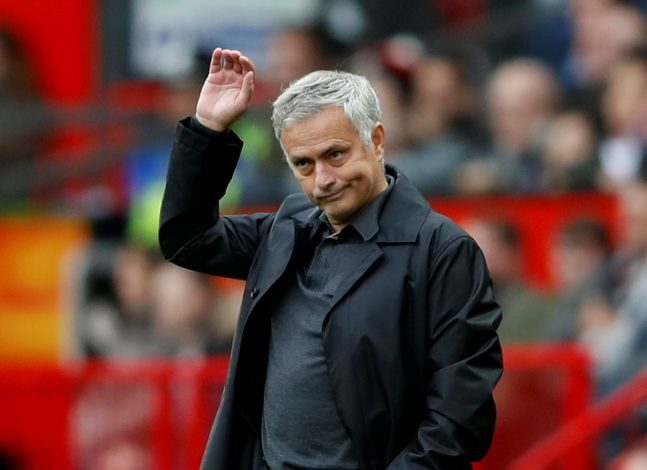 Manchester United fans seem to be having a good time lately, as not only are their players playing with passion, pride, and fun, but have also managed to go on a seven-match winning run in all competitions. Ole Gunnar Solskjaer’s arrival has certainly lifted the mood around Old Trafford, and within the first month of his job, he has managed to bring the top 4 race back to life. With United in 6th place, only 3 points behind both Chelsea, there is no denying that there is something special happening at the club right now, and a lot of credit for that could go down to the form displayed by Paul Pogba. The French midfielder has been immaculate since the departure of Jose Mourinho, and he seems to be enjoying all the attention coming his way. Being involved in the wins with goals and assists every week, Pogba has gone from warming the bench to leading his side into top 4 contention really soon. While the fans have been enjoying watching him in the best form of his United career, they might be in for some super news regarding Pogba’s contract extension. According to reports coming in from The Sun, the player is ready to sit down and negotiate a deal to extend his stay at the club, which will mean improving on his current £290,000-a-week wages. It is evident that Paul Pogba is the most important Red Devil right now, but is he also about the become the highest paid of the lot?